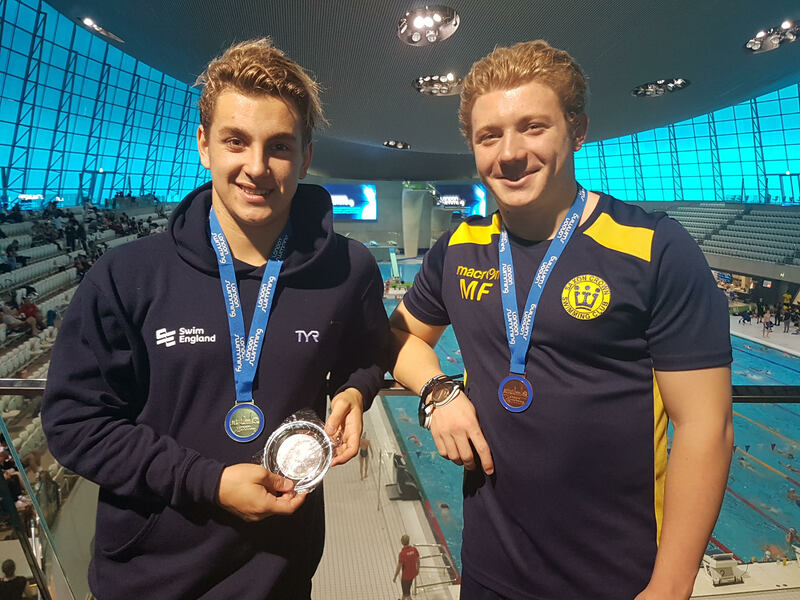 Congratulations to Mateusz and Michael for getting two medals at the London Regional Winter Champs on 5-6 November, held at the London Aquatics Centre. Mateusz grabbed a gold in the 16 and Under 200m fly and Michael claimed bronze in the same event in the 17 and over age group. Well done boys!